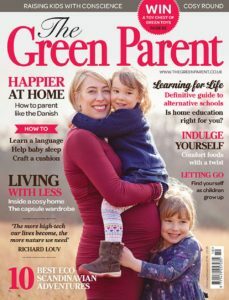 One of our patients, Mrs Hambley, wrote a wonderful article for the ‘Green Parent’ magazine on combining IVF with naturopathy and acupuncture for the best chances of pregnancy. It’s highly recommended for a good read. Life style, relationships, various types of treatments, diet, mind practice and many other elements need to be taken care of to make miracle true. Or you could download a pdf here.